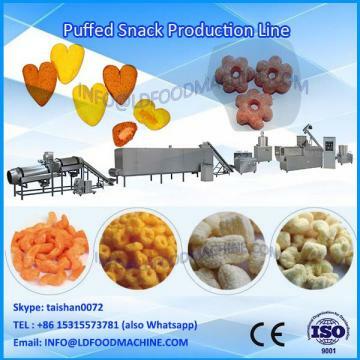 Automatic Sachet Packaging machinery for milk Powder, Detergent Powder etc. 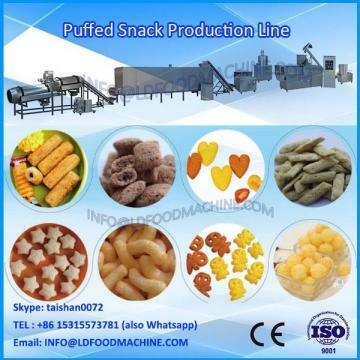 Home>Products>Production line>Automatic Sachet Packaging machinery for milk Powder, Detergent Powder etc. Automatic Pouch Sachet Packaging machinery for milk Powder, Detergent Powder etc. 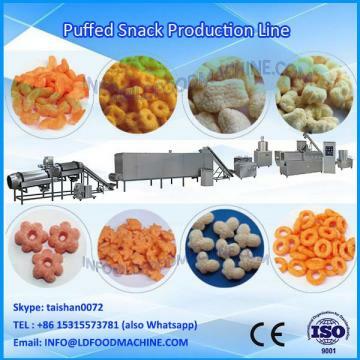 LX-04 : Automatic vertical pouchpackmachinery with auger filler system to pack fine powder products like milk powder, Detergent powder etc. in heat sealable laminated pouches available at most competitive price and worldclass services( Clutch - brake control auger, Mechanical continuous motion machinery ).